Inspire your creations with Cricut! 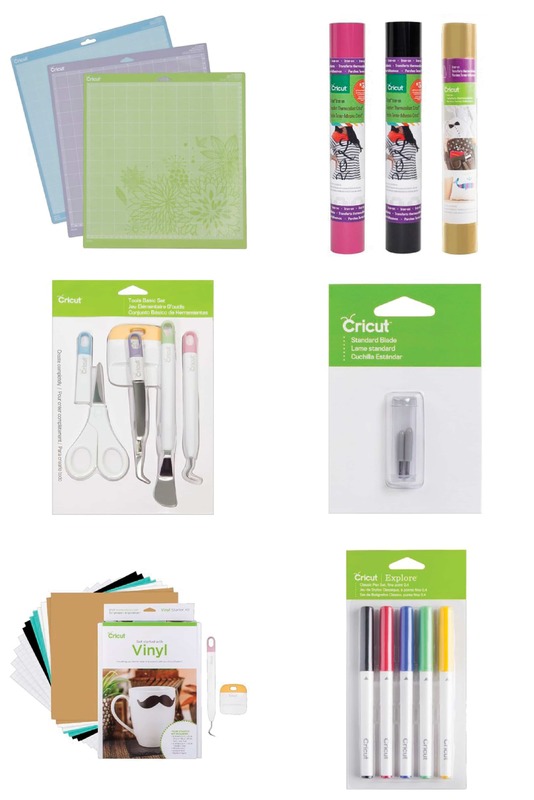 With a dream to help everyone lead creative lives with fun and easy DIY projects, Cricut has a great range of papercraft tools and accessories to bring your vision to life. 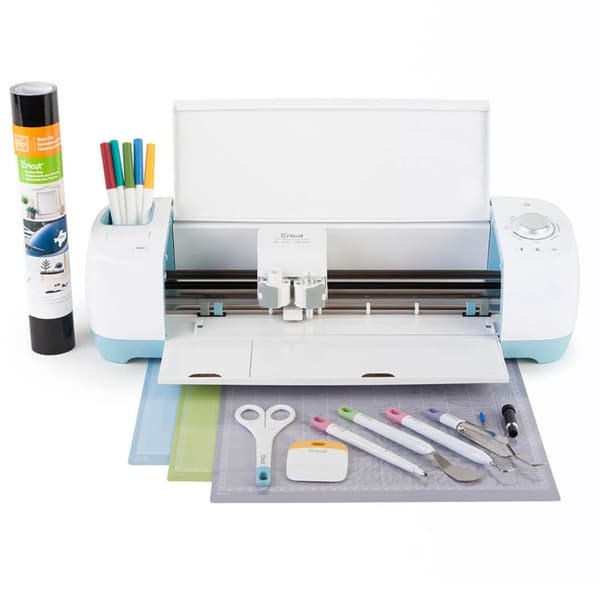 Create with the Cricut Explore Air 2 that acts as your very own DIY speed machine and accessorise with the wide range of accessories that will ensure you create DIY projects in minutes. From cards to custom t-shirts to home decor accents - design on the go quickly and beautifully.